Americans sought help from the Better Business Bureau (BBB) 10% more often in 2009 than they did in 2008. And where did they focus their ire? On cell phone companies, cable and satellite TV providers and banks, according to Stephen Cox, President and CEO of the Council of Better Business Bureau (via The Consumerist). • The cell phone industry received the largest number of complaints in 2009 with 37,477, a 2.1% increase over last year. 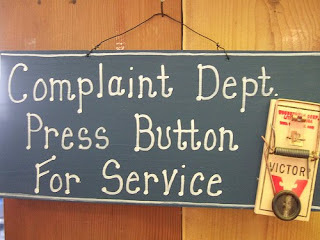 • The cable & satellite TV industry ranked second with 32,616 complaints, up 8.7% over the previous year. 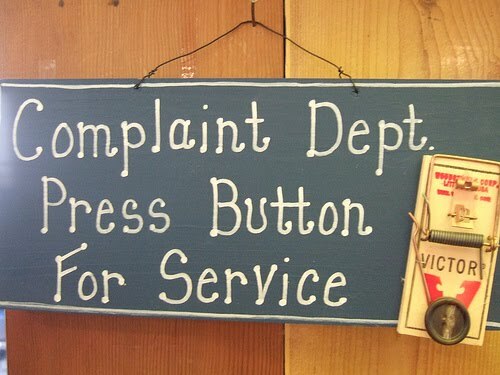 • Banks received 29,920 complaints, an astonishing 42.3% increase over the previous year.